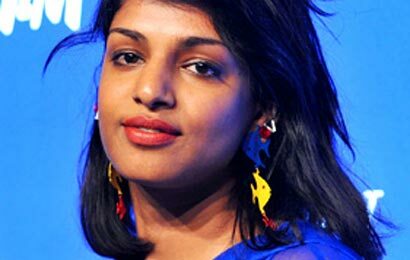 Journalist Lynn Hirschberg pulled no punches while profiling M.I.A. — debunking her claims that she hasn’t seen her father in years, contacting the Sri Lanka Democracy Forum to balance out her version of the country’s war against the Tamil Tiger military group, pointing out that she lives in “very white, very wealthy Brentwood [California]” with her fiancé, Ben Bronfman — and, in the process, painted a less-than-flattering portrait of her. And boy, was M.I.A. mad. M.I.A. is the one of terrorist supporter from overseas who not known inside situation in srilanka. another blind LTTE diaspora.